Alice Mutasa is a freelance photographer currently based in London. Alice has spent five years living and working in Zimbabwe, and has undertaken photo-journalistic projects in Belize, Cuba, Morocco and Mali. 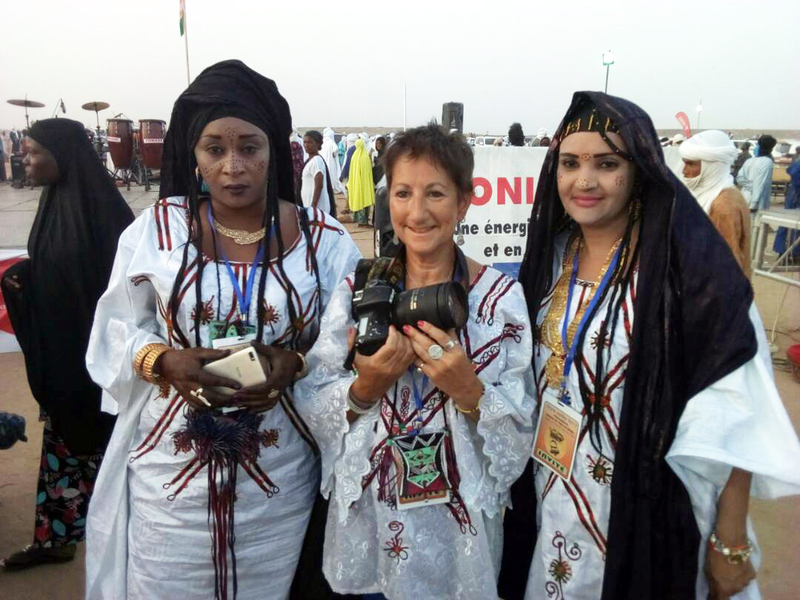 Alice covered the celebrated ‘Festival Gnaoua et Musiques du Monde’ in Essaouira, Morocco in 2008 and 2010, and in 2011 she was the Official Festival Photographer for the 11th edition of the ‘Festival au Desert’ near Timbuktu, Mali. Alice undertakes portraits and headshots on commission; some examples of her portrait work can be seen in the ‘People’ gallery on her website. She also provides music and event photography - for example; conferences, functions, corporate events, parties, concerts, dinners. Some examples can be seen in the ‘Events’ and ‘Music’ galleries on her website; please contact Alice to see more examples of this work or to discuss prices for a specific event. “My photography is inspired by a desire to capture fleeting moments; the small details – shadows, light – that express the essence of places, and the dignity and humanity of every person I meet and photograph. Much of my photography is taken in countries that are far ‘poorer’ in material terms than the UK (where I happen to live). But I often make a choice not to focus on poverty and desperation in my work – these are worthy subjects for the news photographers. In places where material wealth may be absent, I try to focus on the more positive aspects of life there - which may not be immediately obvious - and to present my subjects with respect and dignity, in a way that they would wish to be seen, rather than through my own preconceptions”.